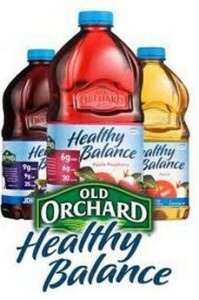 Get a free Old Orchard Healthy Balance Juice Sample. 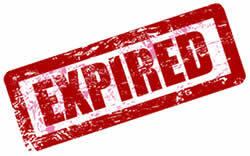 Complete the form to get your free sample. It will come in a form of a VIP free coupon.